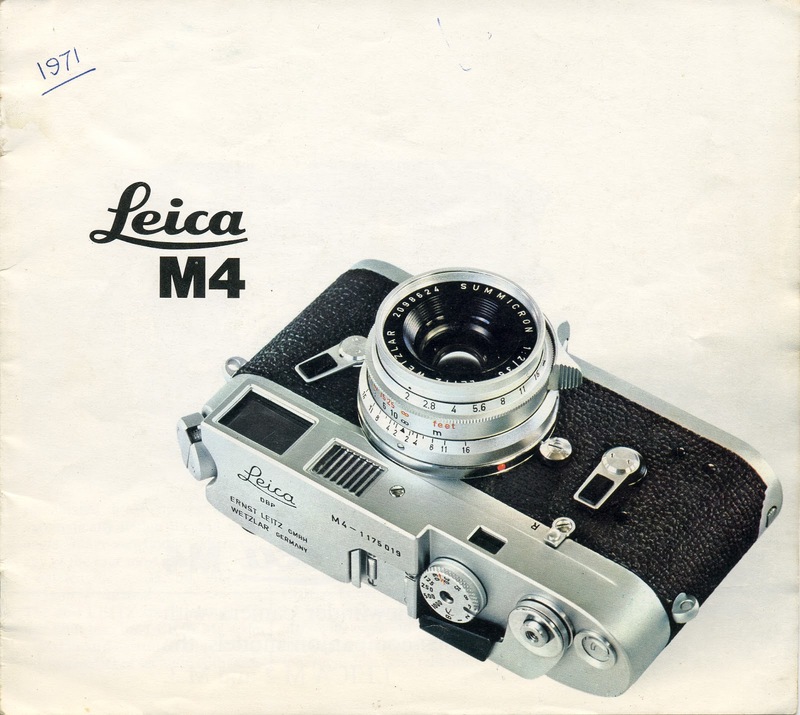 If I were to splash out on a Leica M it would definitely be the M4. 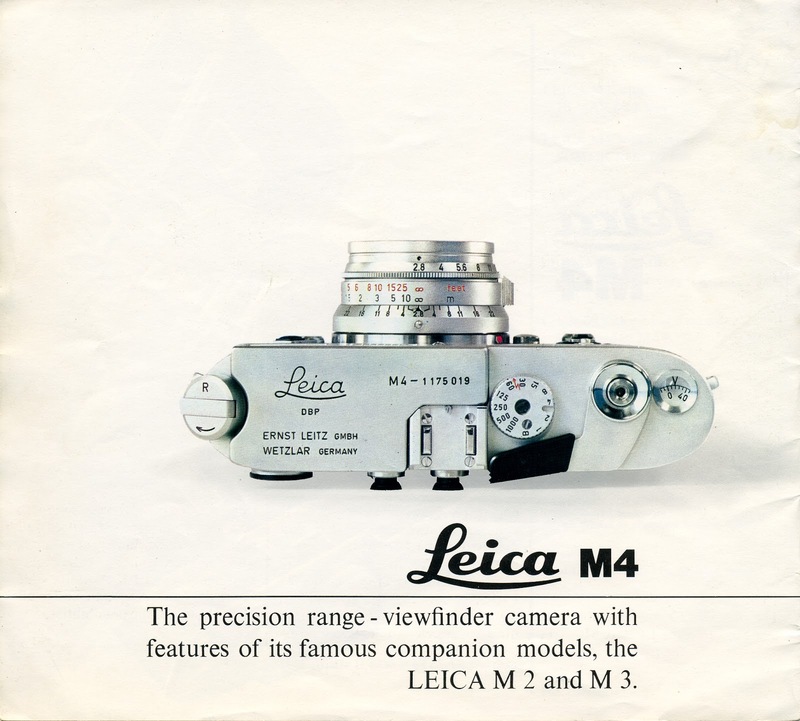 I can appreciate all the models and even have a soft spot for the "ugly duckling" M5 but, as far as I've ever lusted after a Leica, it's the camera featured in this brochure that does it for me. 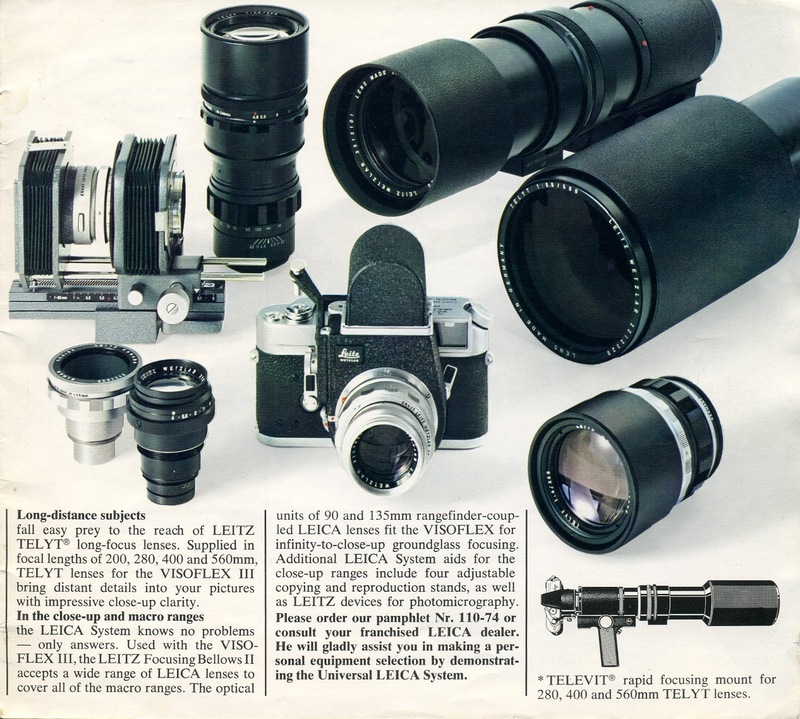 Yes, the M3 and M2 are engineering marvels but the impression I have is that the knowledge gained by Leitz during all those years of perfecting the earlier models reached its zenith in the M4. It's perhaps an odd thing to say given that M4s date back five decades but they have a slightly more modern appearance than the M3 and M2 that I happen to prefer. I also like the canted film rewind lever and the wider choice of frame lines. 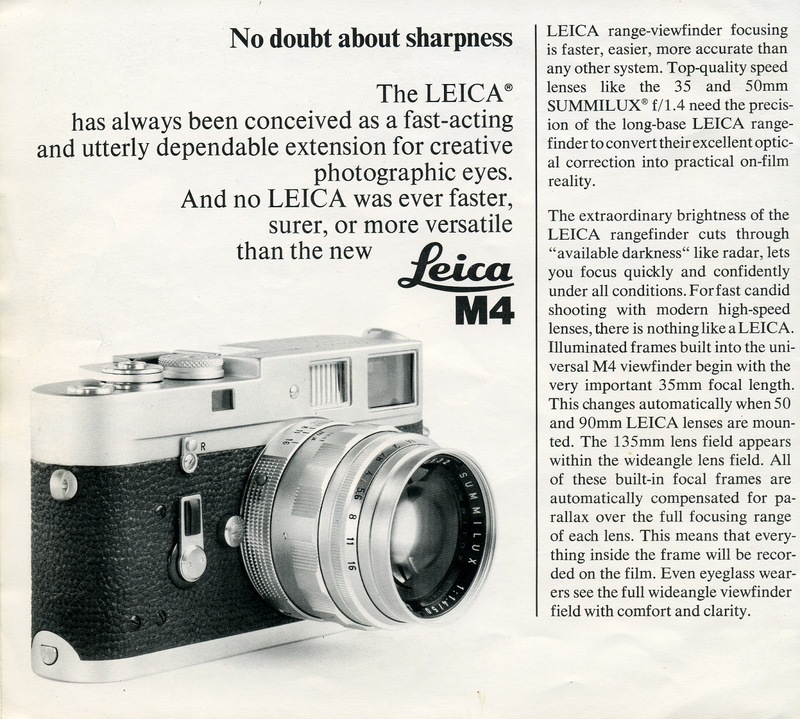 The M4's successor, the M5, was also a very well made camera built on the same principle of extremely tight and adjustable tolerances. 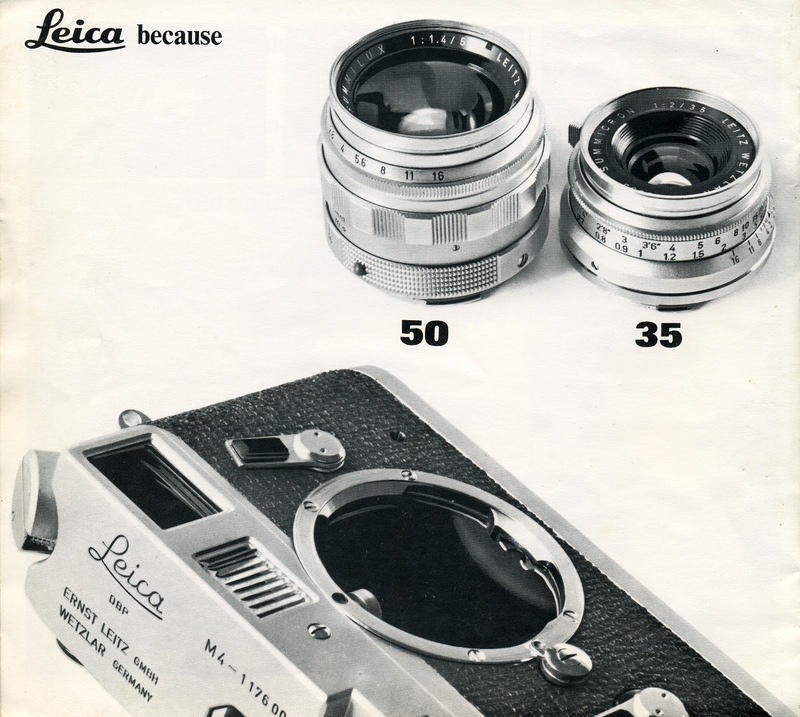 The subsequent cameras, with, I believe, the exception of the MP launched in 2003 (I'm no expert so please correct me if I'm wrong), moved to a different philosophy that meant parts were designed to be fitted and replaced if they got out of whack rather than being minutely tunable by Leitz for maximum performance. The thing is that I could afford an M4 and a couple of nice lenses but I'd have to sell my Nikon D700 DSLR and a couple of lenses first. It's very tempting and something I consider from time-to-time but, if you're a long-time reader, you'll remember that I've never really got on very well with rangefinders and I suspect that, ultimately, I'd come to see the M4 more as an object of desire or male jewellery rather than as a picture-making machine. And, although I don't use digital for anything very much these days beyond photographing things for this blog or to list on Ebay, I still have reservations about selling the D700 and not having access to a high quality digital camera. But you never know. Maybe one day. 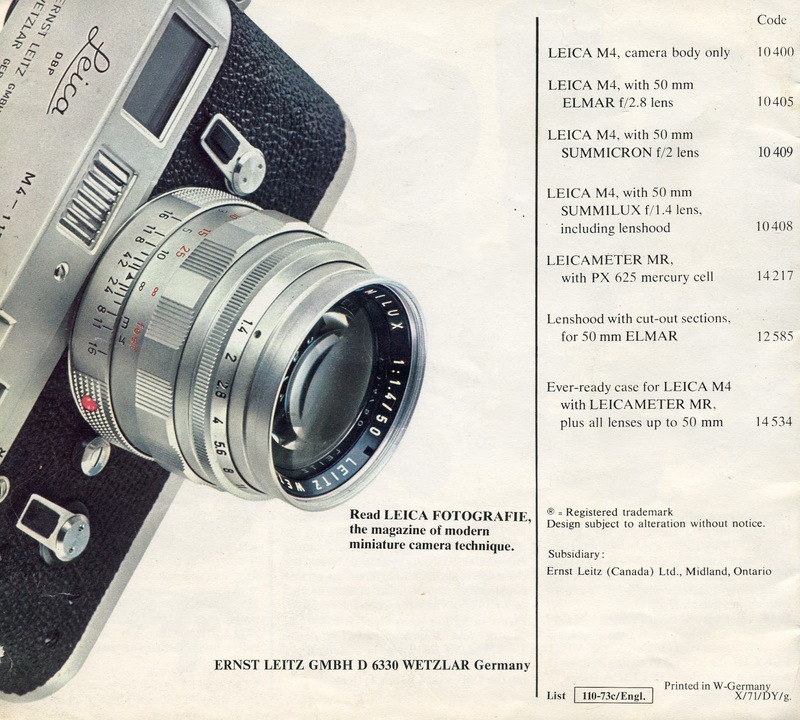 Anyway, enjoy this latest printable Leica brochure. My two pennyworth is to suggest that you have identifiable uses for your Nikon and none at all for the Leica. You could probably get some very nice cufflinks instead. 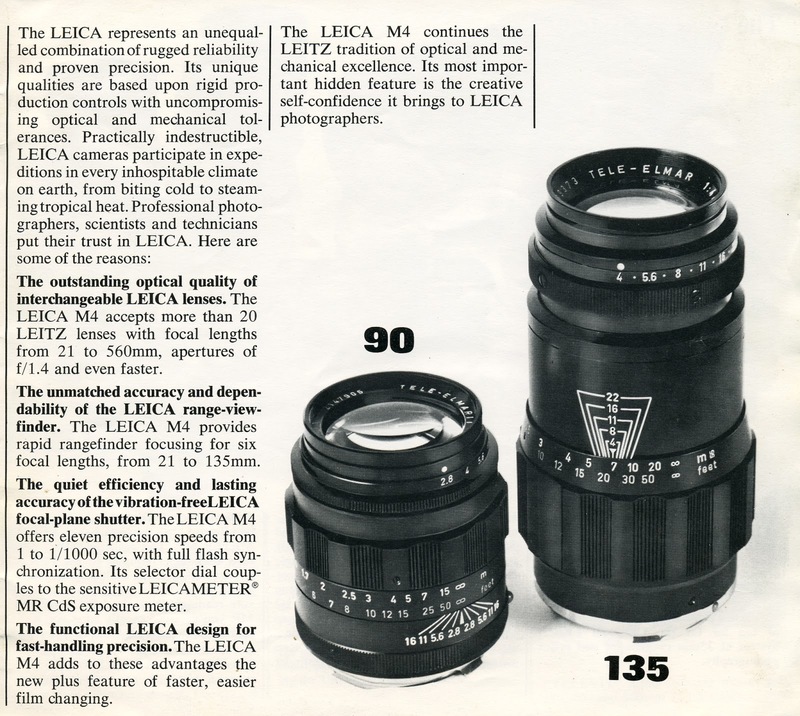 I believe there are even Leica cufflinks. Making stuff so that a skilled bloke has to fidget and fiddle a new part into place is easier and sloppier than making them all so perfect that they slot into place every time. You may remember that the early Nikon motor drives had to be married to a single body. 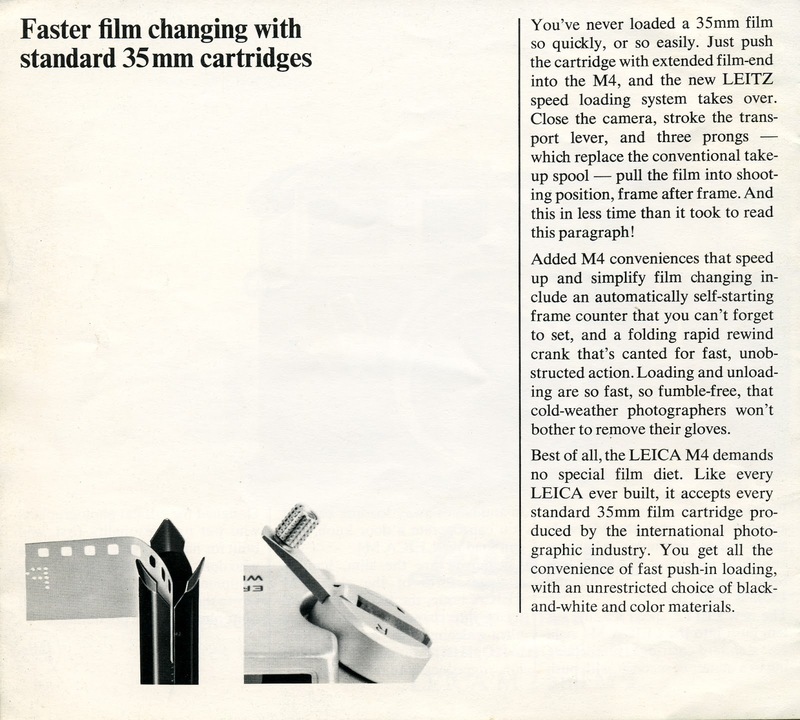 And after further thought... Would it be worthwhile to get your hands on something much, much cheaper, like a Russian copy, to see if you can work out an acceptable modus operandi for a rangefinder camera, divorced from the glamour of the brand? It might settle the question without too much expense. Enough of this. I'm turning into Patience Strong. Ignore anything you don't like. I shoot an M4 almost exclusively nowadays... its the perfect balance for me in 35mm. Great camera. Spot on again, David. 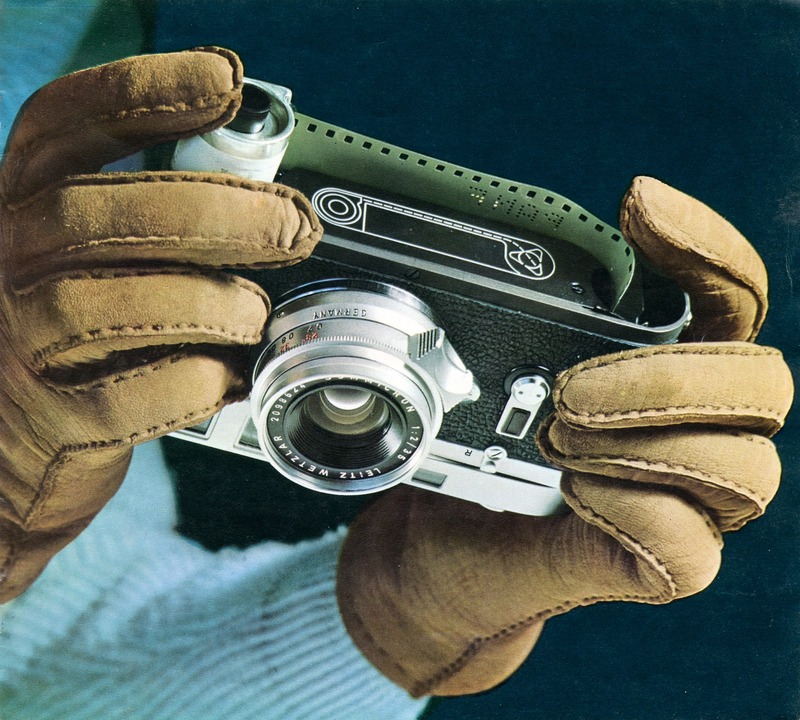 I can't think of anything I do photography-wise that would be better done with a Leica. Obviously, there are plenty of people who make use of a Leca's strong points but, let's face it, I'm never going to be one of them. I don't need its shutter response, its quietness, the ability to see around the relevant frameline and I hardly ever take pictures of people in pubs or close-ups of my coffee. 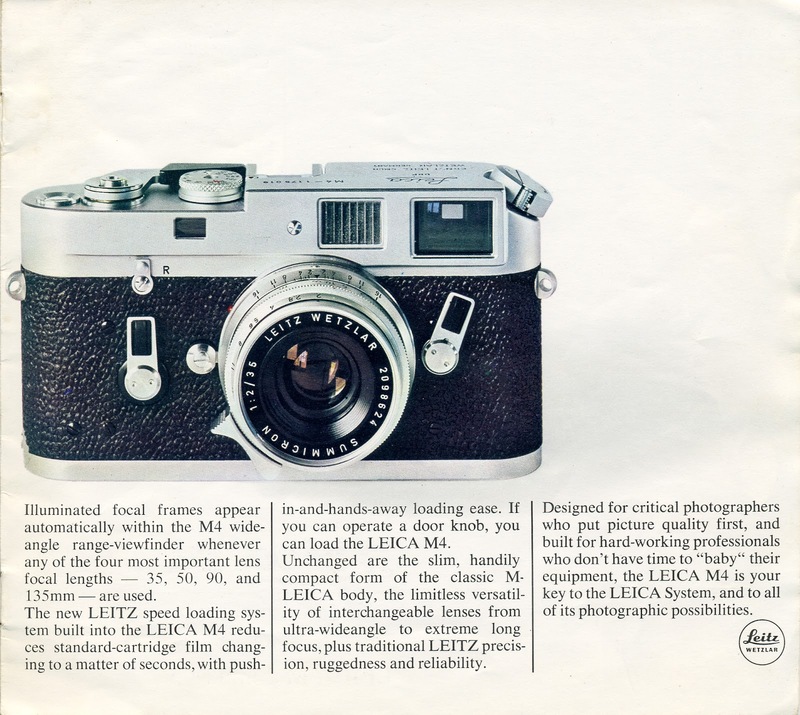 My desire to own a Leica is purely to do with how it feels along with a certain mystique. As for buying a cheaper rangefinder I actually have a Yashica 35CC with a 35mm f1.8 lens and an Olympus 35RC with a 42mm lens. I've hardly used either. Well I still prefer to pick up my OM-1 or Pen F, go figure. 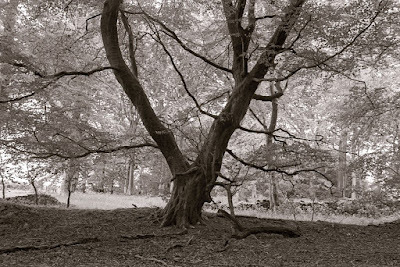 In fact, in the last year I've shot more 4X5 paper negatives with a pin hole camera than shots taken with the Leica. Hi Bruce I understand your position .The Leica has the X factor. I wanted to own an M5 since 1974 but only purchased one earlier this year ( oh the wasted years ). To me it is thing of beauty and a joy to use. Of course it doesn't take better pictures but it does inspire me to get out there and try. 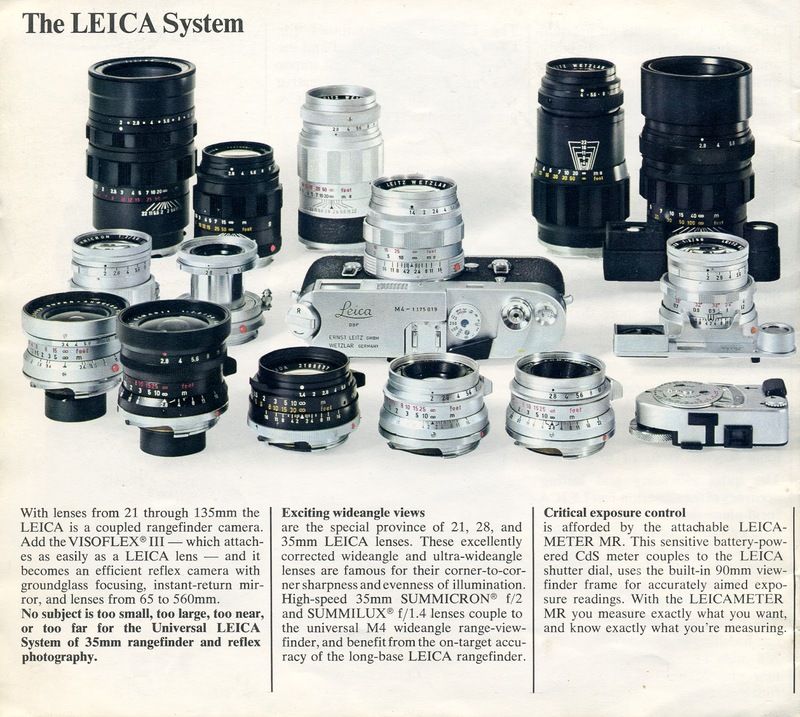 Re the digital issue you could maybe satisfy your future digital needs with a fourth thirds camera with M adapter for the Leica lenses. 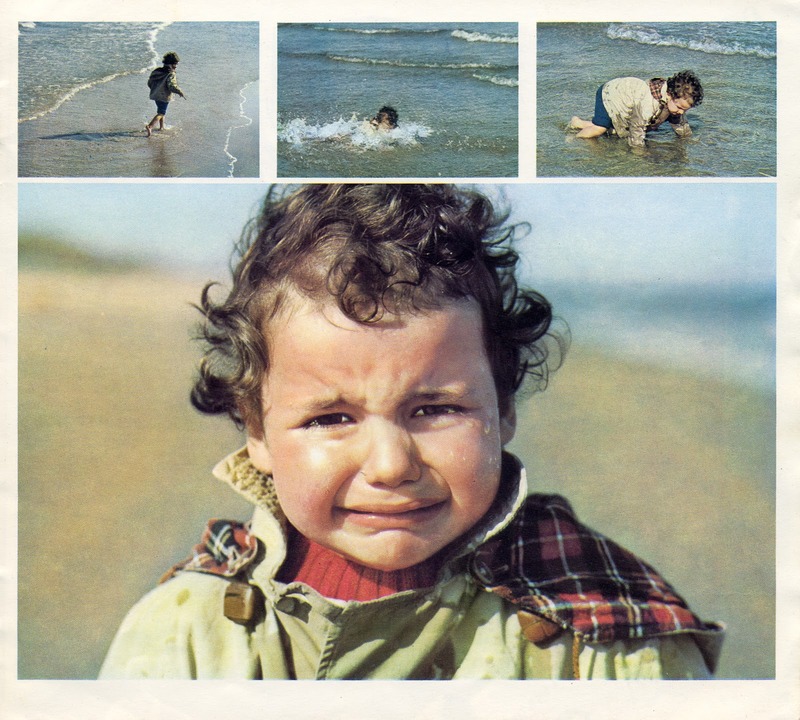 I can't believe Leica used photos of a kid fall into water and cry in that brochure.